Personal, local, global & universal. At the intersection of immersive travel + experiential curriculum + global & local community. All about reflection, creation, celebration. Elevating you as a leader and as a human. 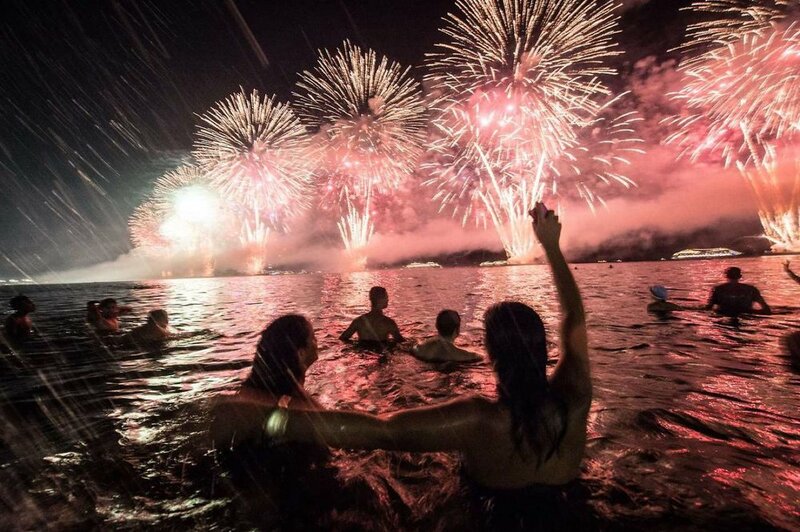 The Caravan experience is going to Brazil this New Years! 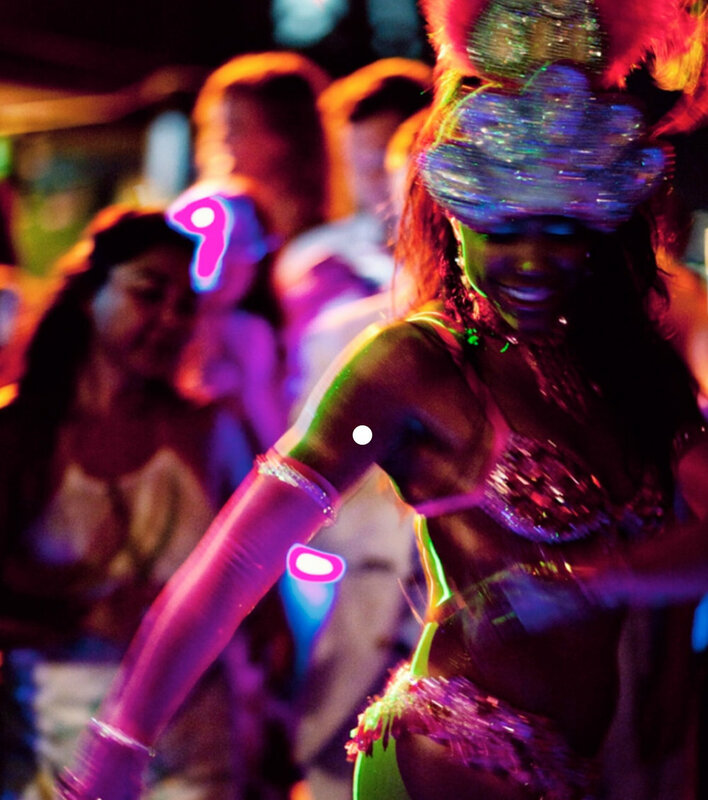 Join us for a 10 day unique journey of a lifetime as we discover the soulful land of Brazil. We will curate an intimate group of 10 global + 10 Brazilian purpose-driven visionaries to caravan 500+ miles together. The result? Connecting deeply with yourself, each other & Brazil. The Brazilian soul is warm and welcoming. The culture is pulsing with an eclectic rhythm. Modern fuses with tradition in compelling ways. There exists a fascinating mix of cultural heritage + ideologies including Indigenous, African, European & other roots that uniquely emerges in everyday life. 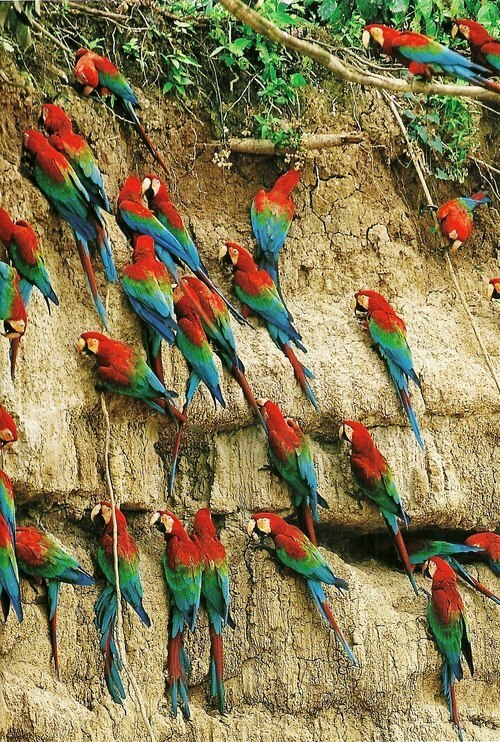 From waterfalls to jungles, beaches to mountains, exotic birds to flora and fauna, Brazil's natural world is also incredibly diverse and brimming with life. We want to help you feel all of this and more. Not what we hear in the news. Not what we read in the tourist guides. 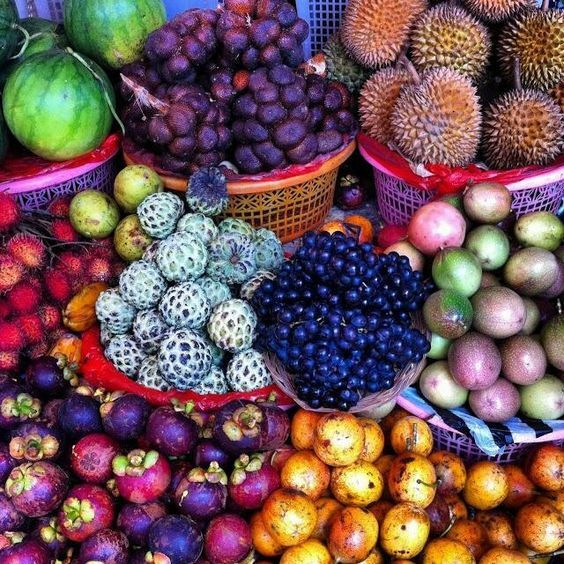 Just the real, uncut, local and unscripted Brazil. 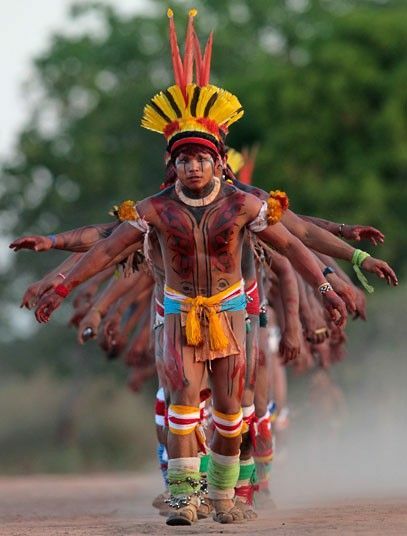 Imagine after Caravan: Brazil, you leave with 1000+ years of wisdom and experience. That's exactly our intention. 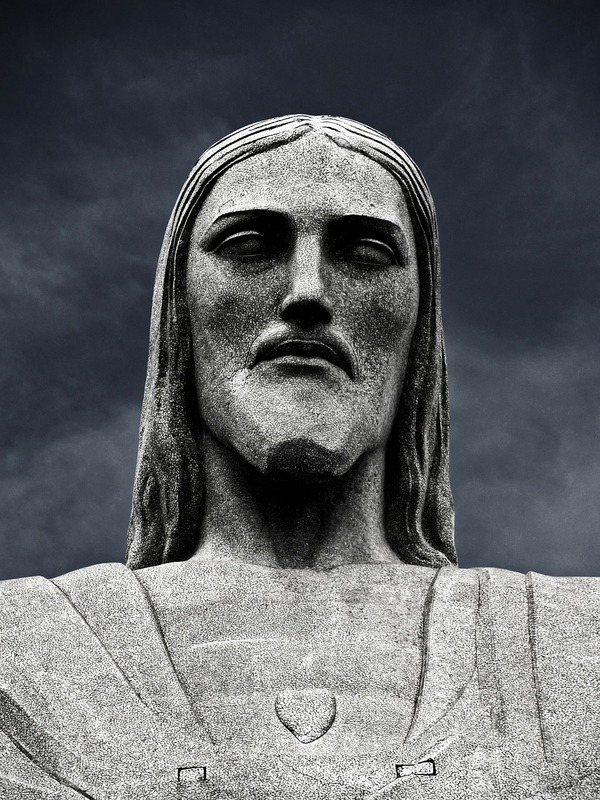 That you won't just end up taking home some Brazilian Havaianas, delicious Brigadeiro, or some incredible selfies in front of Christ the Redeemer. Instead, through Caravan, you will expand as a human by gaining access and insight into yourself and into multiple new ways of being, which you may choose to adopt and take back home. That’s what the Caravan experience is all about: coming together to expand our individual & collective & global consciousness. We’ve designed this Caravan to 1. highlight the unique spirit of Brazil and 2. enhance your personal journey of self-knowledge & self-evolution. This will unfold as we explore themes, concepts & movements that are important to life in Brazil and apply them into our own lives. For example, we will learn about Saudade, Torcida, Lindo Maravilhoso, Fique Tranquilo, Cafuné, social impact & entrepreneurship, Samba to EDM, Brazilian Philosophy, underground art movements, global advancement + current and past political systems, historical movements, modern vs. traditional communication, freedom, growth, and more. People is what makes this journey extraordinary. In addition to learning about what it means to be Brazilian, we'll all come together to explore the spectrum of the human experience. From the locals we'll hang out & learn from to the other participants coming from around the world sharing their personal and cultural philosophies, prepare to expand yourself and others. This Caravan is little more special than the rest as it's New Years themed (Réveillon means NYE in Portuguese). We have a feeling it's going to be a pretty magical way to start 2018! And most importantly the opportunity to connect deeply with Brazil, yourself, and a global community of new friends! 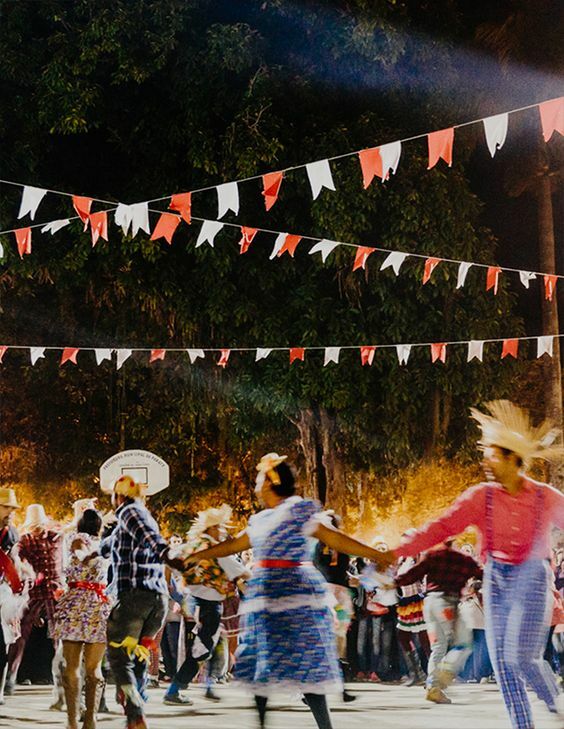 São Paulo: Explore the fusion of modern and traditional Brazil via exploring experimental underground art-houses, having your first caipirinha, trying your hand at Brazilian cuisine & cocktail with a master chef, and people watching at Praça da Sé. Santos: Join a social impact project in a Favela with New Dreams, a Brazilian project that empowers the youth of Brazil. Think: Learning Samba & Jiu Jitsu with beautiful Brazilian children. 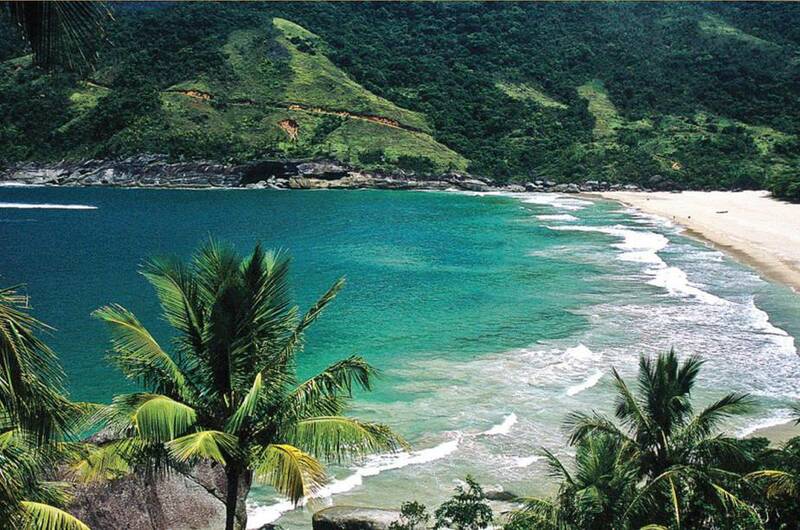 Ilhabela & Mata Atlantica: Ilhabela literally means beautiful island in Portuguese. From sailing, snorkeling, dreaming up 2018, secret coastal hikes & beach parties -- we're sure this island in the Atlantic Rainforest will be one of the highlights of Caravan Brazil! 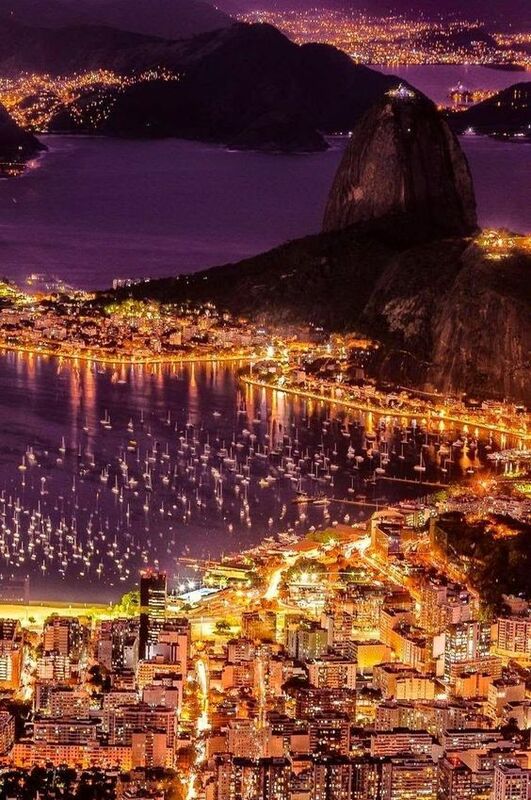 Rio de Janeiro: Enjoy sunsets on rooftops, Capoeira & beach volleyball at Capocobana beach, discovering local neighborhoods & parks (read: lots of monkeys & toucans), catching late night music jams around Lapa, joining the crowds at the Maracana & climbing the majestic Corcovado! 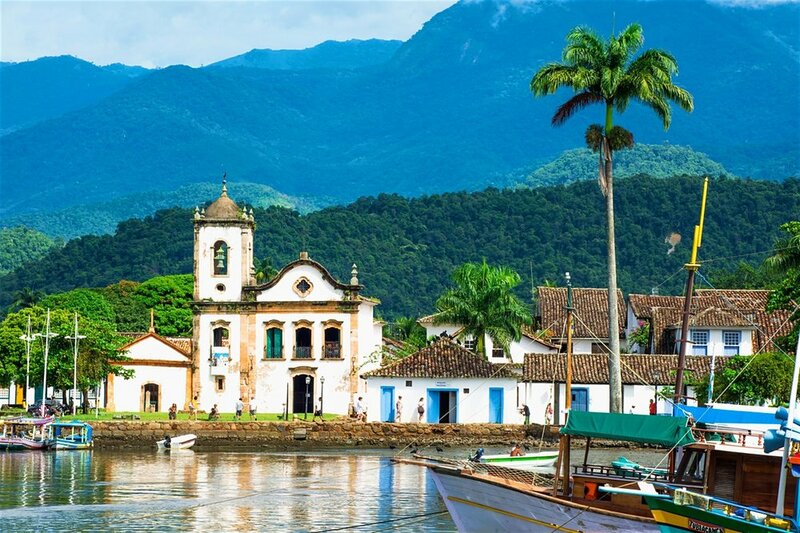 Paraty: Catch some intriguing heritage in this Portuguese Colonial hub turned bohemian village. The creative crowd now flocks here to catch inspiration by the jungled mountains and emerald studded bay. We'll stroll around cobbled streets that are closed to vehicles and explore how the old greets the new. São Lourenço: Take in the natural beauty of Brazil via waterfall hikes, stunning lush green valley, mountains, & vistas. 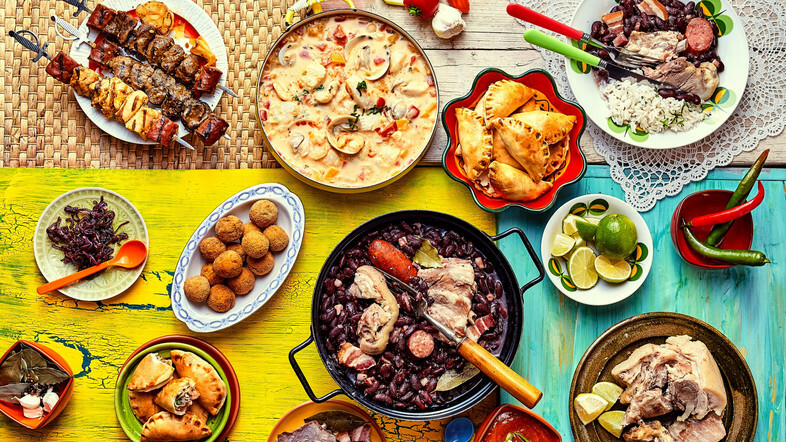 Celebrate at a Churrasco or Brazilian BBQ party with half the town to close our amazing journey together! Ilhabela: An island house in the atlantic rainforest, just a 3 minute walk to the beach with snorkeling and dolphins. In our opinion, this place is straight out of Architecture Digest. Rio de Janeiro: A 5-star hotel on Barra da Tijuca Beach. Think: Sunset drinks in the rooftop pool enjoying views over the beach and Rio. 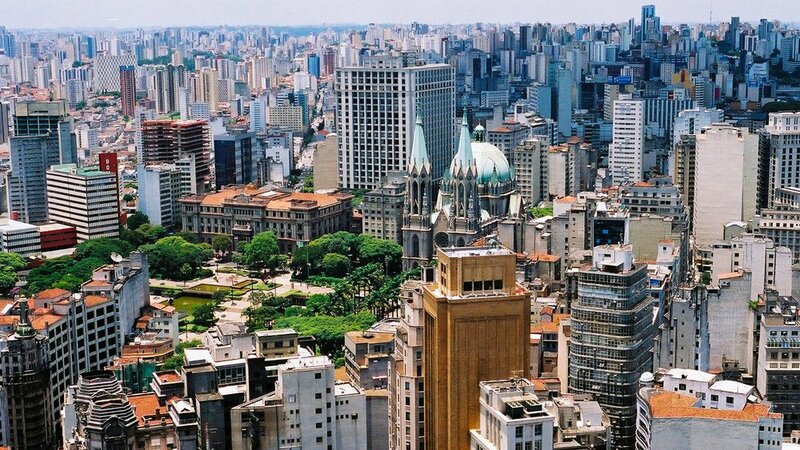 São Paulo: A modern architectural masterpiece designed by a famous Brazilian architect (that you’ll meet). Glass, metal, wood and nature in perfect harmony. São Lourenço: A traditional family-operated Pousada in the middle of the lush mountains. Relax and take in Brazilian hospitality and the gorgeous views. Every Caravan we partner up with a local business to collaborate and bring our minds + hearts together. 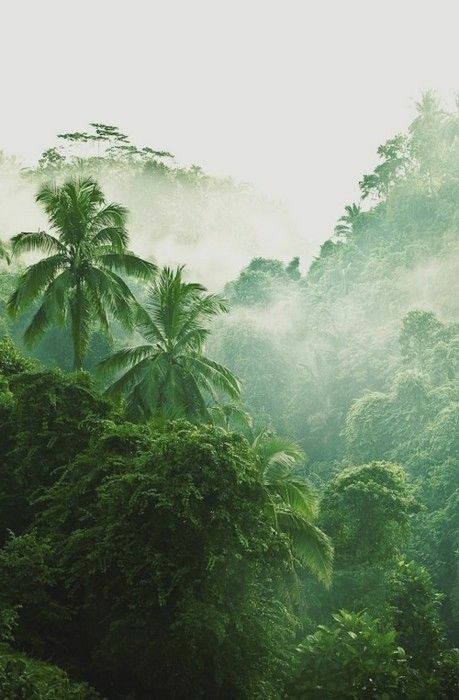 This Caravan we will be partnering up with São Paulo based Dream Factory which cultivates authenticity, belonging and wisdom to connect and transform inner + outer worlds. We'll also be joining forces with social impact project Instituto Novos Sonhos which uses Jiu Jitsu to transform the lives and futures of the children in some of the poorest Favela’s of Brazil. The UN has declared 2017 as the International Year of Sustainable Tourism. Caravan is a big advocate of Sustainable Tourism and we design our experiences with the UN's SDG principles in mind. You can read more about them here. 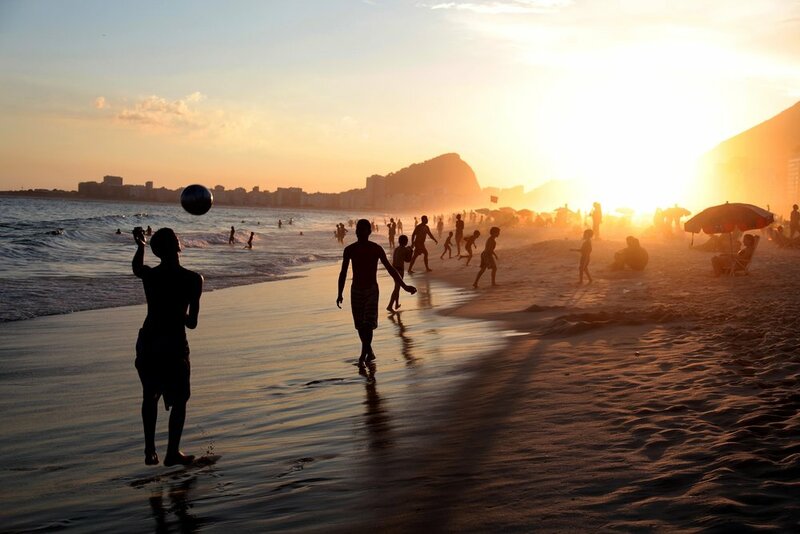 90% of us are Brazilian and 100% of us are truly looking forward to share Brazil with you! Myrian has dedicated her life to co-create, inspire and connect projects and people to realize dreams and transformation around the world. Founder of Fábrica do Sonhos (Dream Factory) and Billion Schools (a community of social entrepreneurs and leaders that design transformative processes). 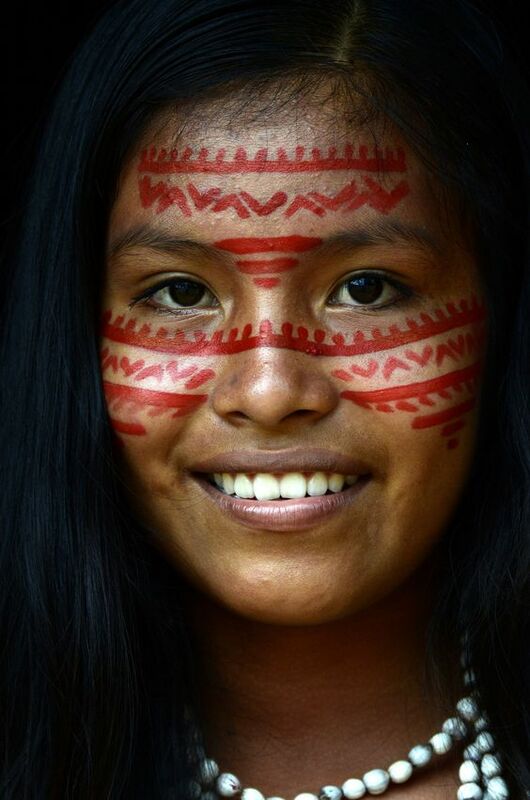 She is Brazilian and also a global citizen -- she has studied social entrepreneurship and leadership at YIP in Sweden, Complexity Theory in Education at the Sustainability Institute in South Africa, and Warrior without Weapons 2014 in South America. Herbert is most happy laying on the ground looking at the stars. He is a Biologist, and received his Master in Environment and Development at London School of Economics. His real love is facilitating at Elos Institute and helping others cultivate authenticity and belonging to help transform their inner + outer world. He also holds an MBA in Corporate Social Responsibility and Sustainability from UNA-BH and Post-Graduation in Cooperative Games and Culture of Peace by the Cooperation Project. Asya is a social entrepreneur driven to design experiences and products that expand personal, collective and global consciousness. Before founding Caravan, Asya created Reset in Bali, led Hive (a global leadership program) in San Francisco, managed a tech accelerator and filmed a mini-documentary in India, and helped organize a TEDx in Iran. Asya studied at UCLA where she did research on the Communication of Consciousness and founded innergy the largest wellness & conscious living organization on campus. 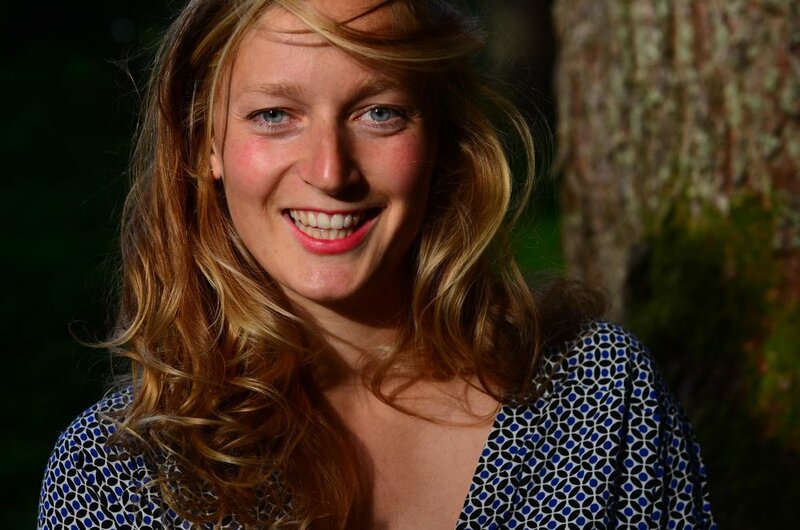 Sophie loves to smile, dance and collaborate with innovative global leaders who feel called to activate positive change in the world and has worked within Europe, India, Africa, Australia & NZ. Currently she is the program coordinator for YIP for change makers. She is trained in Pedagogical Science and Dance and is excited to activate the intelligence of your body, to empower your spirit, and through play bring you into alignment with your pure being. Paulo is a famous architect from Brazil who will be giving us the low down on Brazilian Design + Architecture. 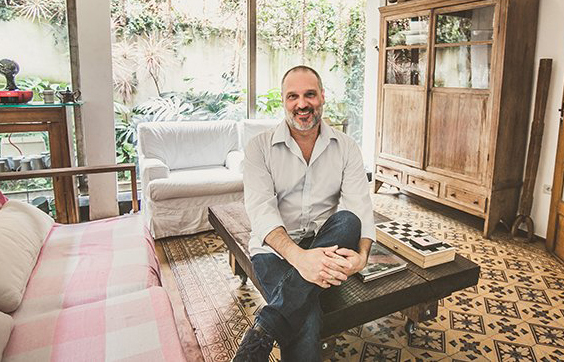 He aspires to create spaces that transmit peace even while in busy cities like Sao Paulo. You can read more about his work in a recent interview. Bonus: We will be staying in one of his gorgeous masterpieces! Felipe is a professional Jiu Jitsu athlete that has transformed his passion into purpose. He founded Instituto Novos Sonhos which uses Jiu Jitsu as a way to transform the lives and futures of the children in some of the poorest Favela’s of Brazil. He's looking forward to showing the magic he's been creating! Newton is a Logosofiast -- a school of teaching that provides a conceptual order to attain self knowledge, self-improvement and self-evolution. 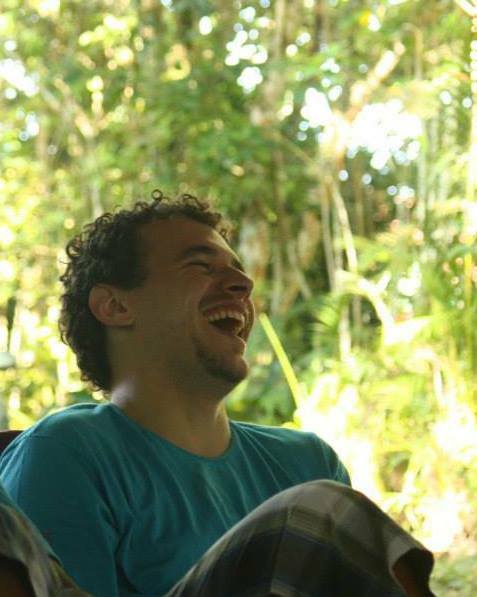 Newton will be teaching us about Brazilian philosophy + tools to reach self-evolution! Karin is author of "The New Arrivals" an innovative transmedia audiovisual script focused on Brazilian culture and art. She is super excited to share her knowledge about Brazilian art + innovation during Caravan. Thiago is considered one of the best fathers on the planet by his daughter and his partner. He is looking forward to mixing up some tunes for us and sharing about Brazil's music scene. When she’s not writing, Glaucia is studying the stars (astrology). She is a fighter for women’s rights + causes and is ready to share with us about Brazil’s Activism + Social Change. When she is not giving full love to her patients, Cynthia loves to cook. She will be leading us through a cooking class where we’ll learn how to cook the best of Brazilian cuisine. Edu graduated in Product Design and spent 7 years as an Art Director. He then realized the world was calling, and set out for a 10 month journey. 32,000 km later he is looking forward to sharing with you what he sees is Brazil’s place in the world.